A Year of Being Here: James Broughton: "Easter Exultet"
"Easter Exultet" by James Broughton, from Little Sermons of the Big Joy (Insight to Riot Press, 1994). Text as posted on Fresh Day (Volume 18). Art credit: "The Wings Become Windows Butterfly," photograph by e³°°°. 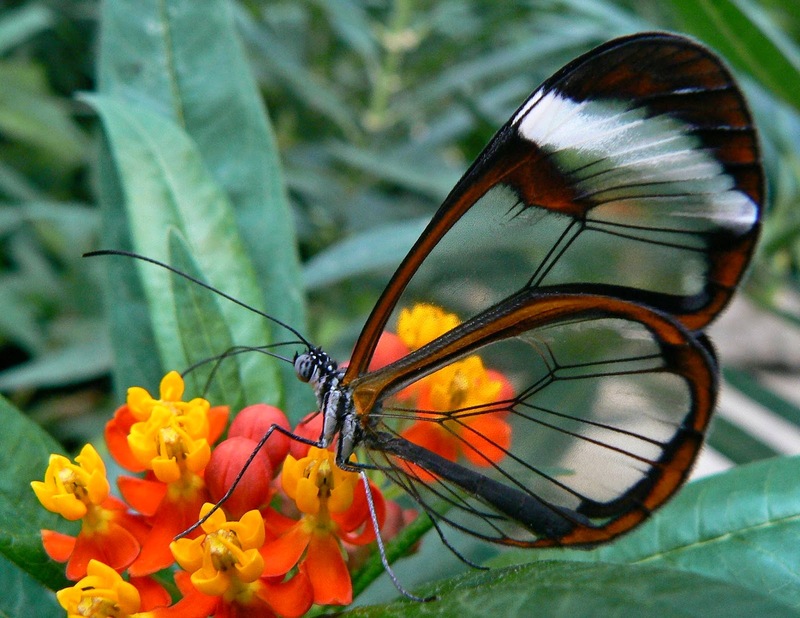 The glasswinged butterfly has transparent wings.